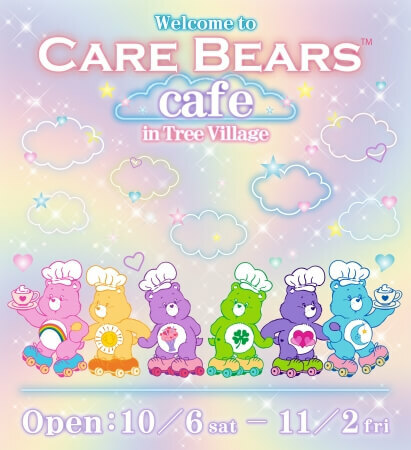 A cafe themed on the popular Care Bears™ characters will open for a limited time from October 6 to November 2 at the Tree Village in Tokyo Solamachi’s® West Yard. 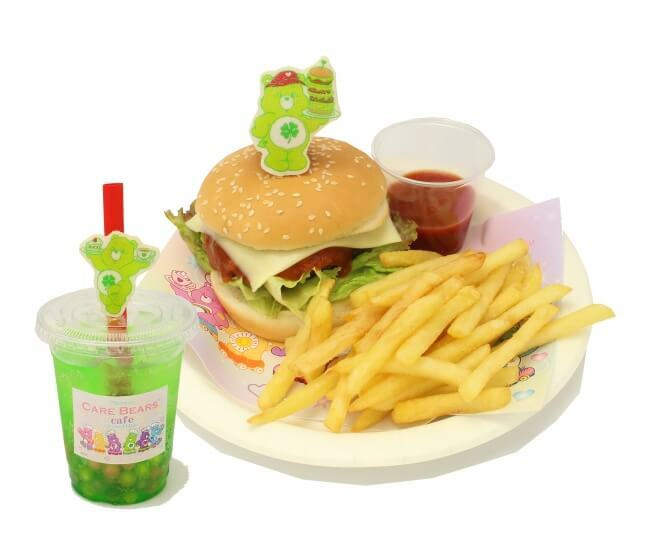 Customers can look forward to a whole range of photo-snapping dishes and drinks themed on the colourful bears as well as original merchandise featuring cute limited edition art you can’t get anywhere else. A special campaign is also taking place at PLAZA Tokyo Solamachi located at the East Yard on the second floor. When you purchase the Care Bears merchandise that will be available at PLAZA you’ll be given a coupon. 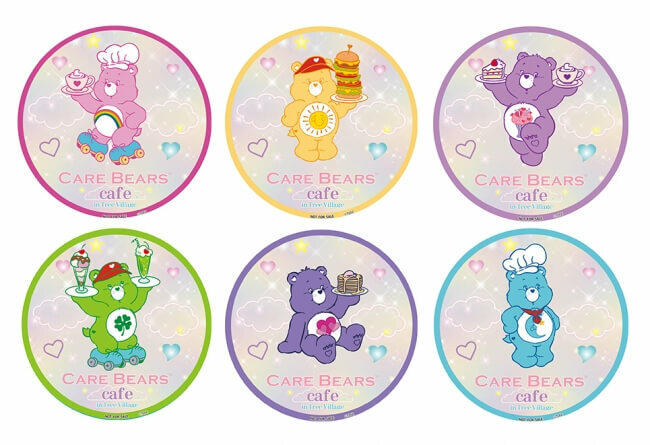 If you present this coupon at the cafe you’ll receive a randomly selected original Care Bears coaster per item you order from the cafe menu. 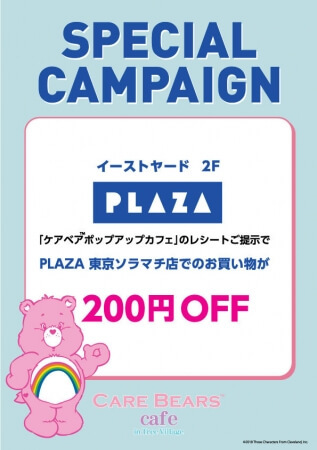 Additionally, if you show your receipt from the cafe at PLAZA, you’ll get ¥200 off your shopping. See the Information section below for the conditions on this offer. 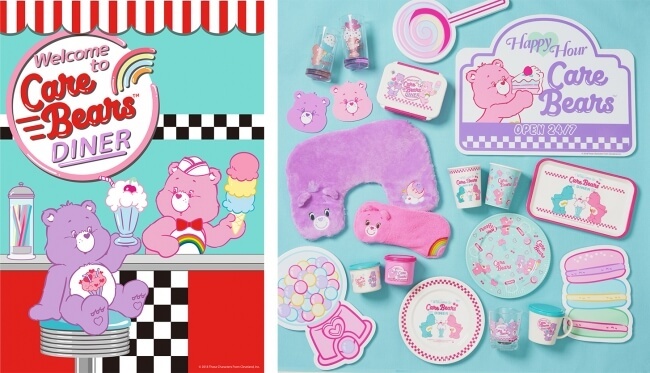 The new Care Bears DINER line of merchandise will be available at PLAZA from October 5 with cute designs. 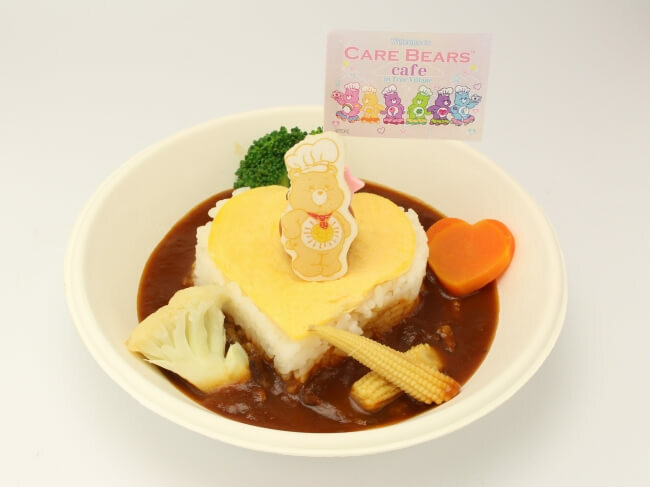 If you’re a Care Bears fan and are in Japan then don’t miss out on this special campaign! *¥200 discount coupons can be used on transactions over ¥1,000 (tax included). *Only one coupon may be used per transaction. *Cannot be used together with other discount coupons or services. *Usable only at PLAZA Tokyo Solamachi. *Valid between October 6, 2018 – November 2, 2018.